a person who is skilled in a particular craft.synonyms: artisan, artist, skilled worker; expert, master. Authentic. Hand Made. One of a Kind. 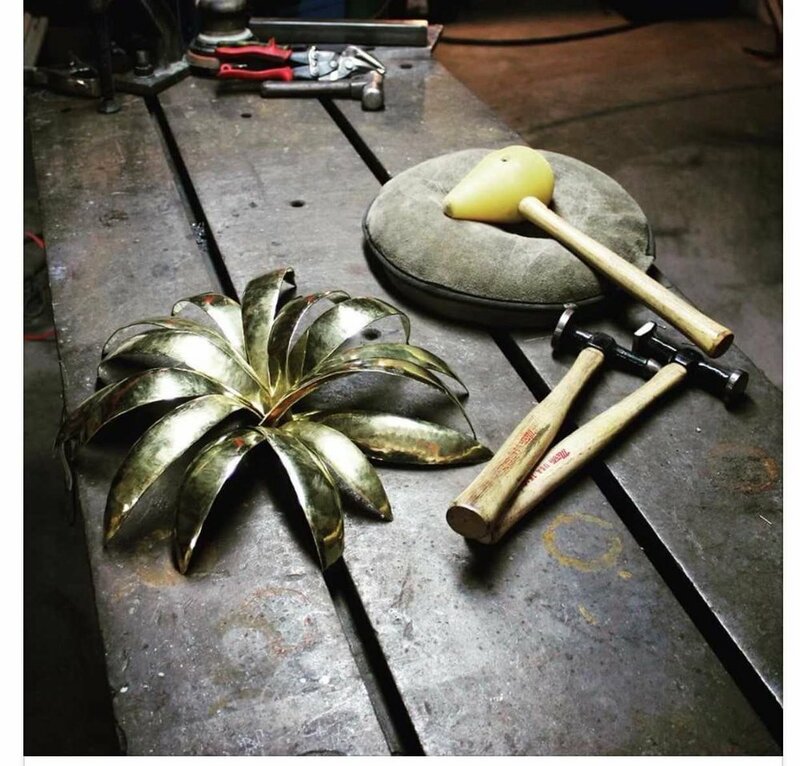 E. Kraemer Fine Metal & Woodwork is a New Orleans based fabrication studio that specializes in metal, custom lighting, and wood work. Each custom piece is constructed with a constant focus on quality and built at the tightest tolerances possible. Our personalized design process provides each and every client with an innovative design solution that is truly unique. E. Kraemer is driven by the idea of creating unique furnishings using the finest materials to pass on to the next generation. The sky is the limit when it comes to creative projects. While much of our work is architectural metals, we enjoy jobs that challenge us and allow creative freedom. Our creative team has extensive experience designing and fabricating uniquely functional pieces to enhance your customers experience. These qualities make brass an exceptional metal for countless architectural needs. Its sleek and modern appearance brings effortless elegance to any space. Brass is an excellent choice for custom projects; hearty and stylish while being antibacterial and non corrosive. There are endless possibilities for brass fabrication, as far as shapes and finishes. E. Kraemer Fine Metal and Woodwork has 15 years experience with brass fabrication, and is the New Orleans Metro Area exclusive brass studio. Lighting is the heartbeat of any room. 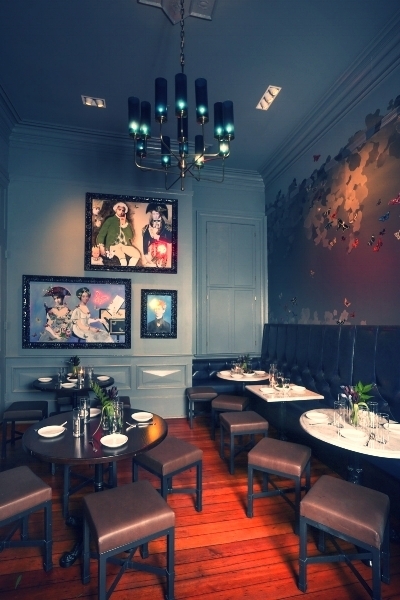 Think of it as functional art, creating depth and ambiance to its space. Design the perfect architectural lighting solution for your home or business. From elegant old world style chandeliers to sleek, contemporary light fixtures, E. Kraemer LLC offers turn-key solutions to bring out the best lighting in any space. From concept to production, our design team will offer unique and elegant solutions to your custom lighting needs. A space with rustic decor can blend well into a natural country setting or give city residents a taste of life in closer proximity to nature. It’s an ageless mix of natural hues and distressed finishes which brings warmth to a room, while being hearty and built to last. Ideal for both commercial and residential spaces, a variety of wood and metal can be used, making it suitable for any size space or budget.